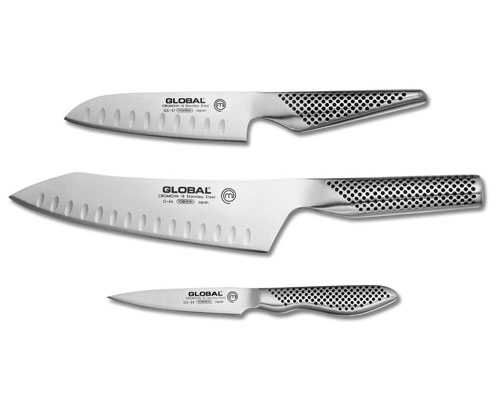 The Global 2 Pc. 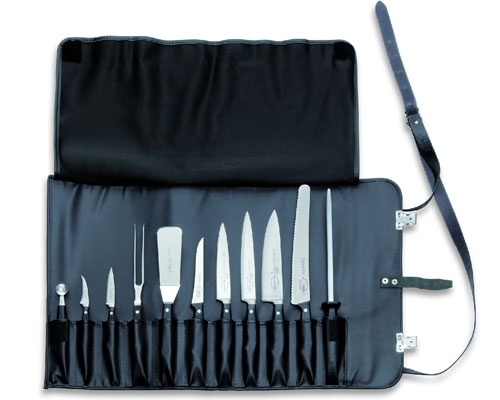 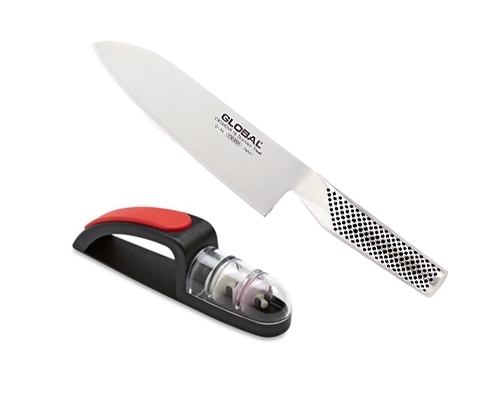 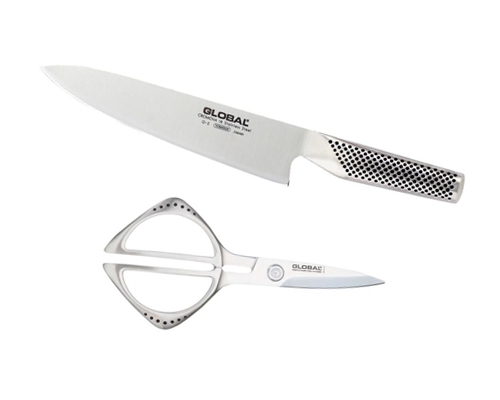 Chef & Shear Set is a great starter set for any kitchen. 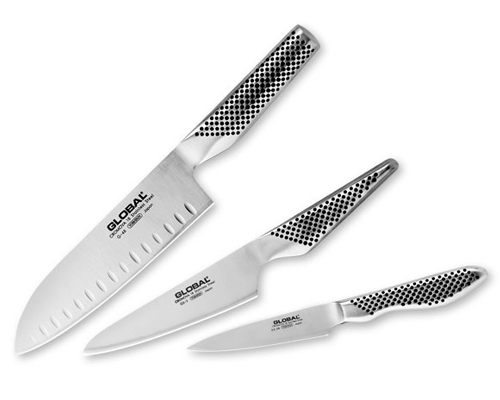 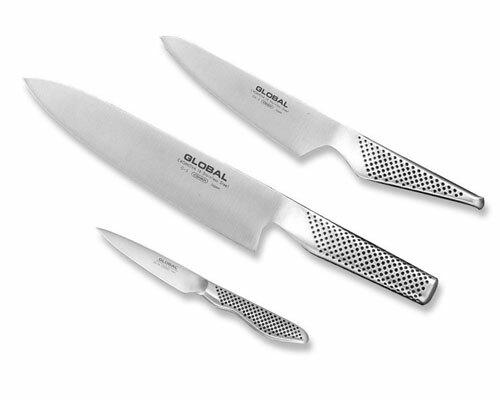 With this set, you get Global's most popular knife, the 8 in Chef knife as well as a pair of shears.